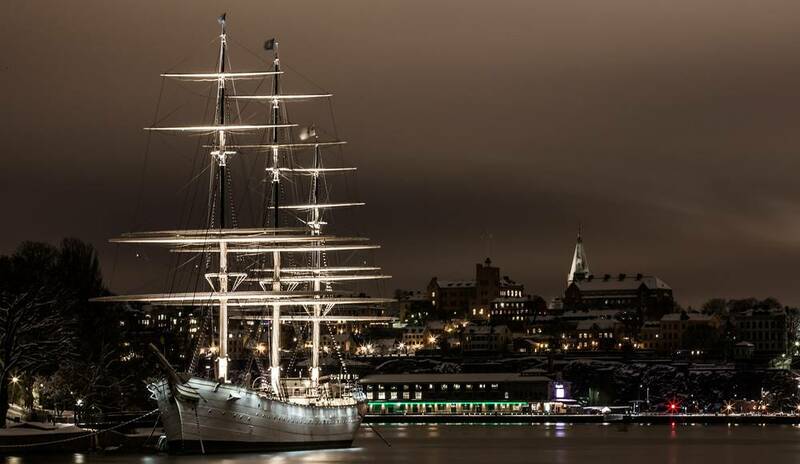 You will be intrigued by this beautiful sailboat that sits on the west side of the island of Skeppsholmen. It is a three-master, which now serves as a youth hostel. It is also possible to sleep inside ... if you do it well in advance, if not you can always sleep in the building opposite. A visit is negotiable, or at least get on board to see the rooms. The tour of the island of Skeppsholmen inspire you in all cases to a halt in order to make beautiful pictures of this frigate built in the nineteenth century in the United Kingdom. If you are human, can you tell what is the value of twice twenty-three when we subtract one?